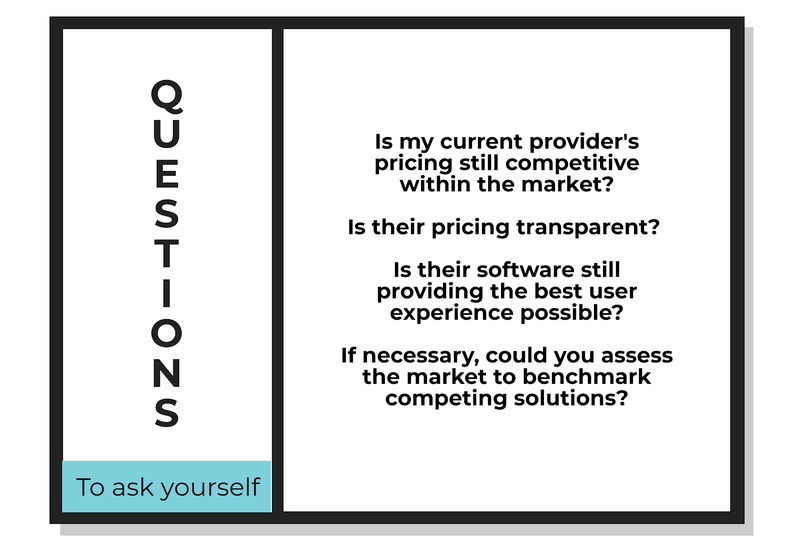 Whether you're shopping for a Procurement software upgrade, or navigating the landscape for the first time - the process can quickly grow overwhelming. 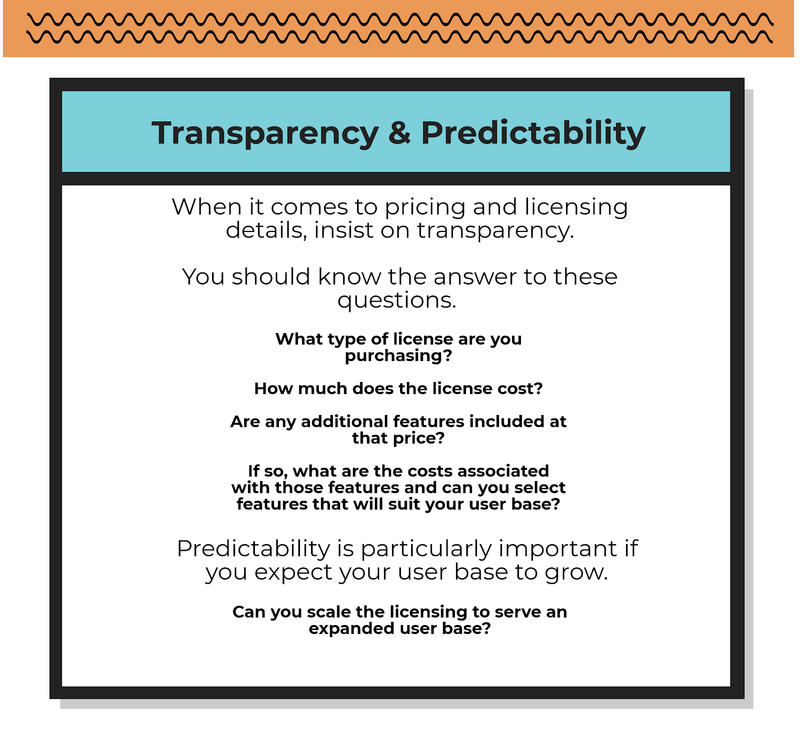 Identifying a transparent, competitive software provider could make all the difference in realizing years of strategic value. 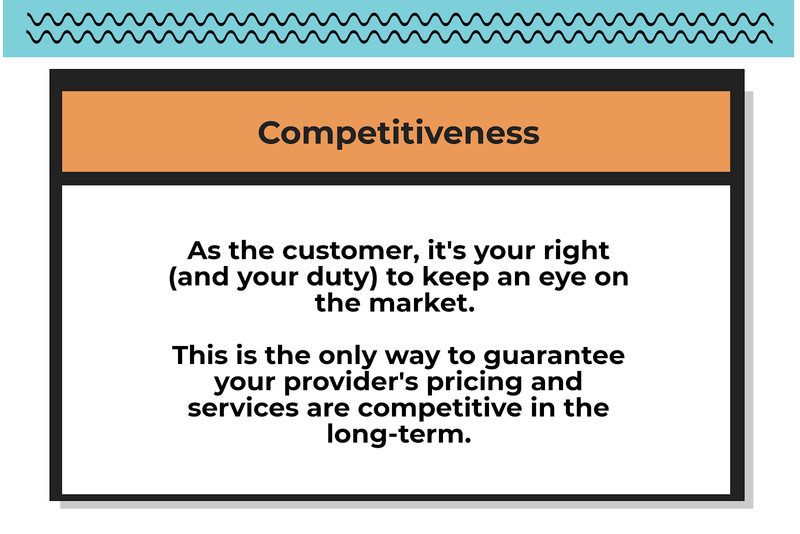 Selecting the wrong provider, on the other hand, could hurt Procurement's standing within your organization and leave you struggling to pick up the pieces. 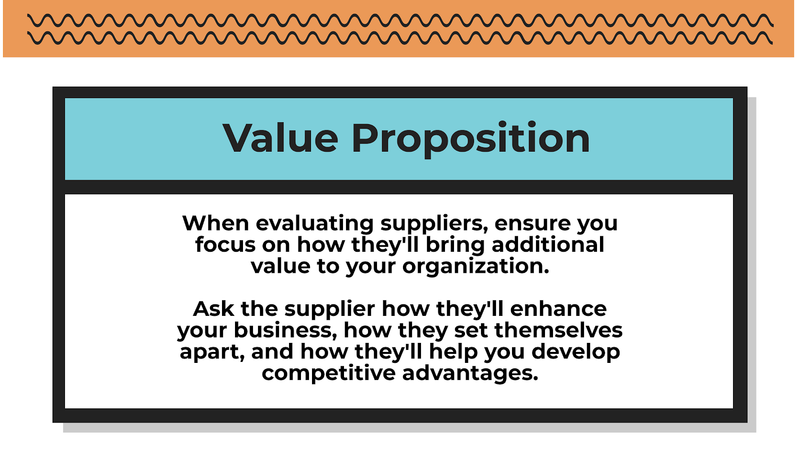 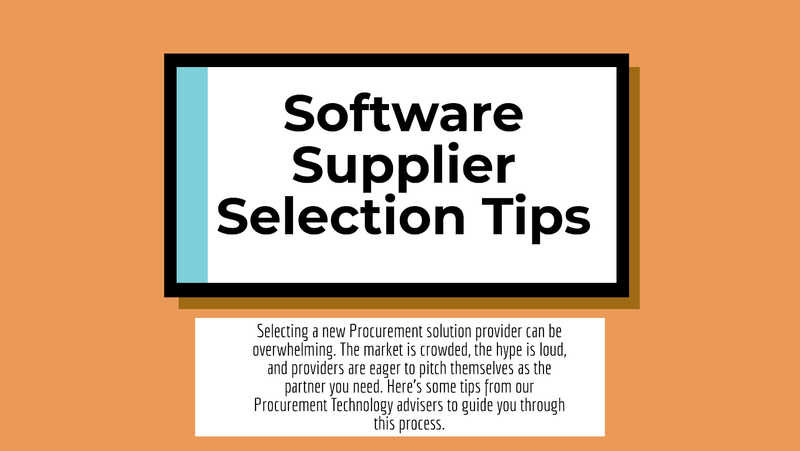 Before you assess the market for new Procurement software, check out these provider selection tips from the technology advisers at Source One.